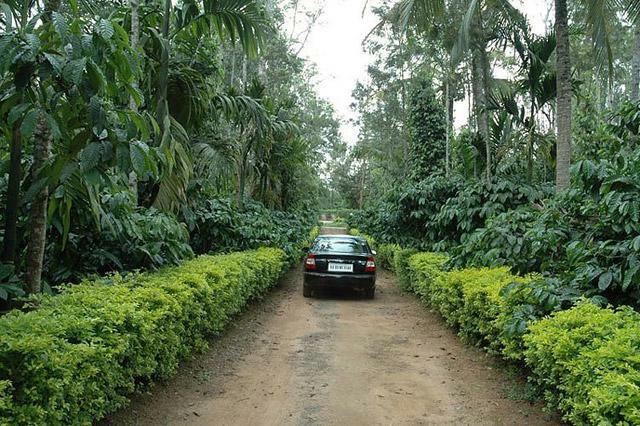 Berrylane welcomes you all to escape to the peace and tranquillity of mother nature. 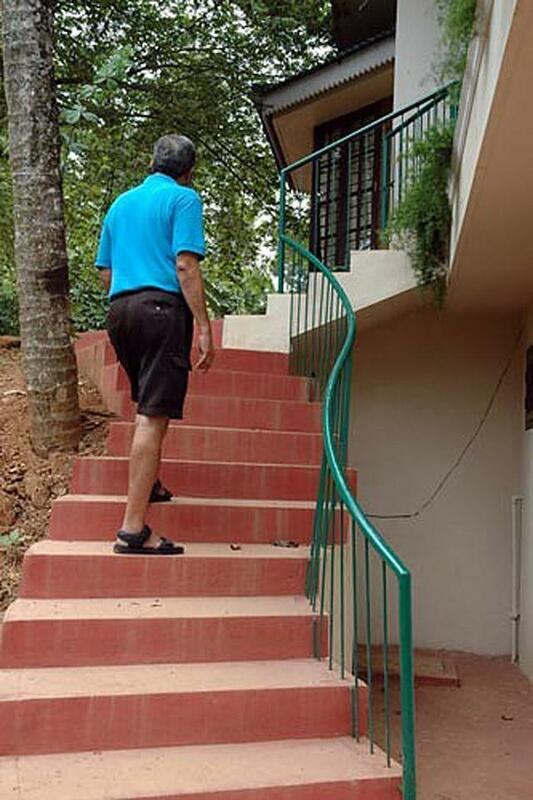 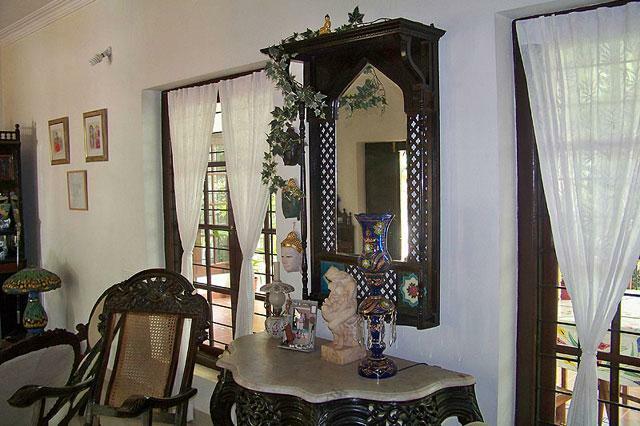 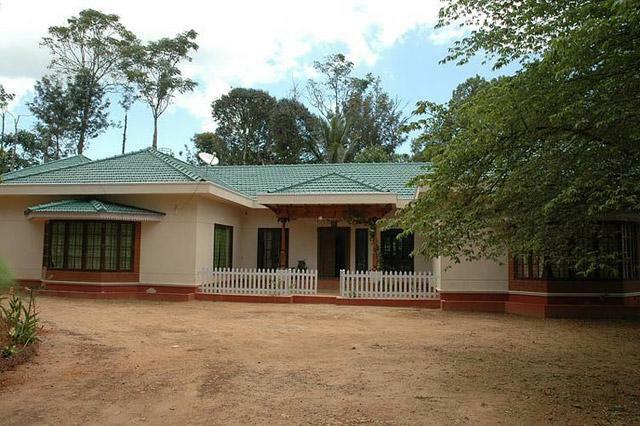 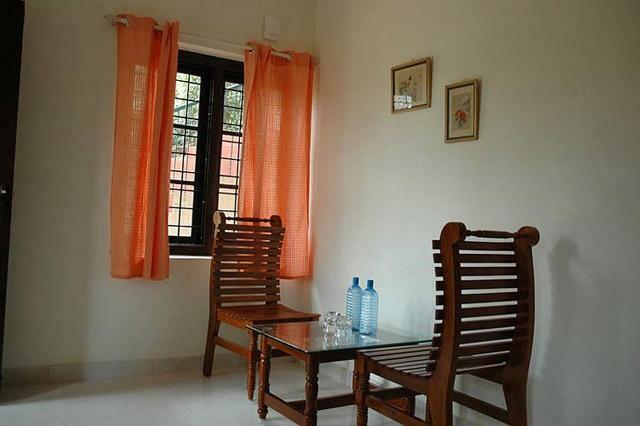 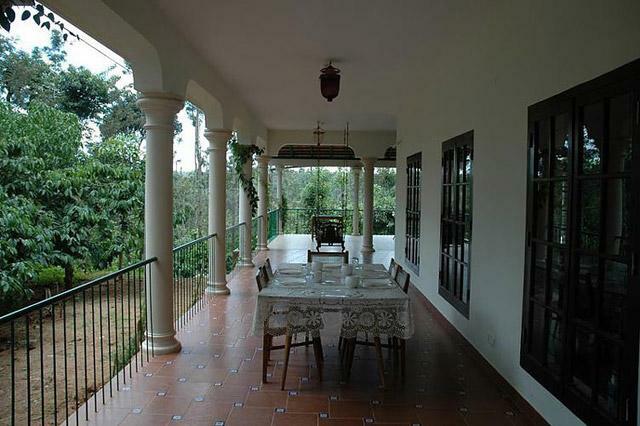 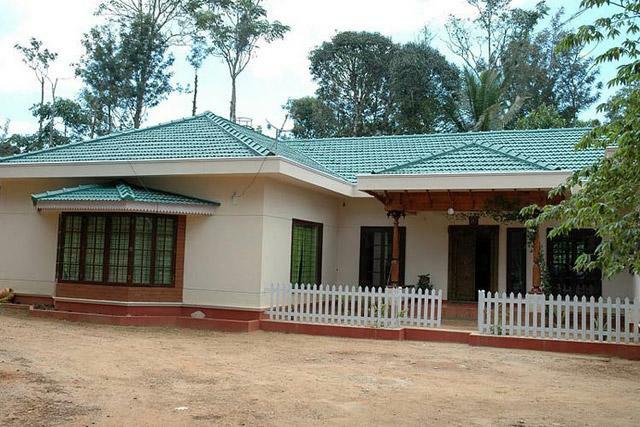 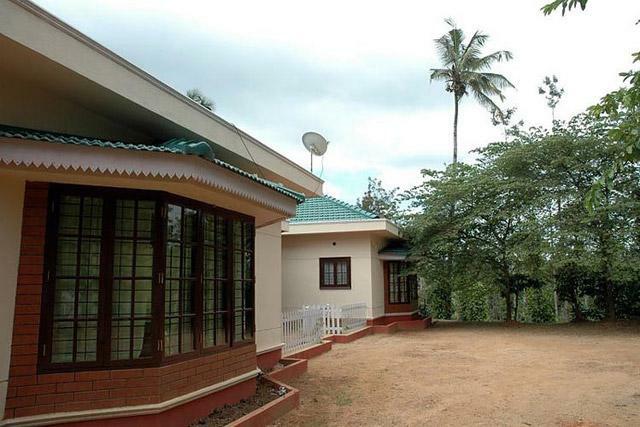 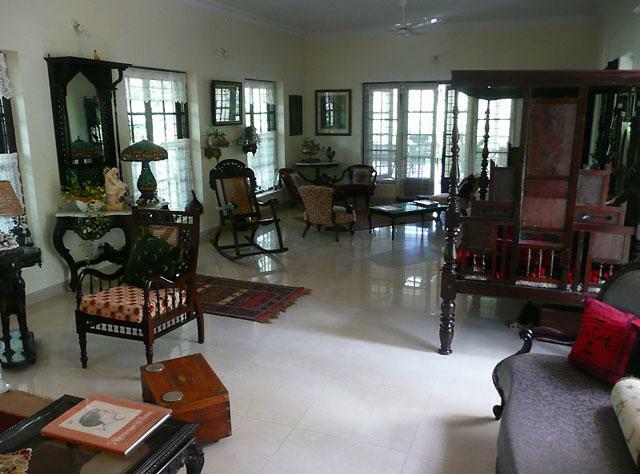 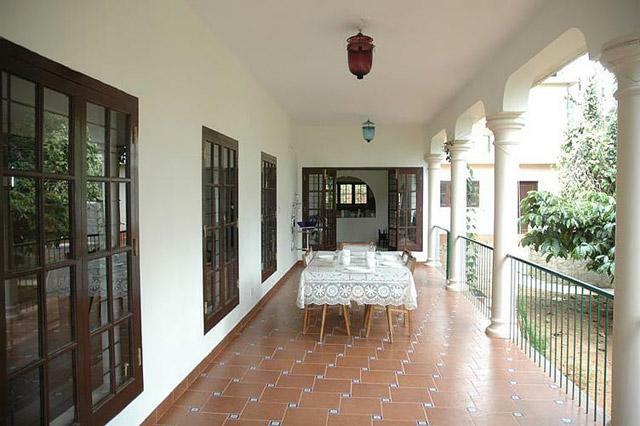 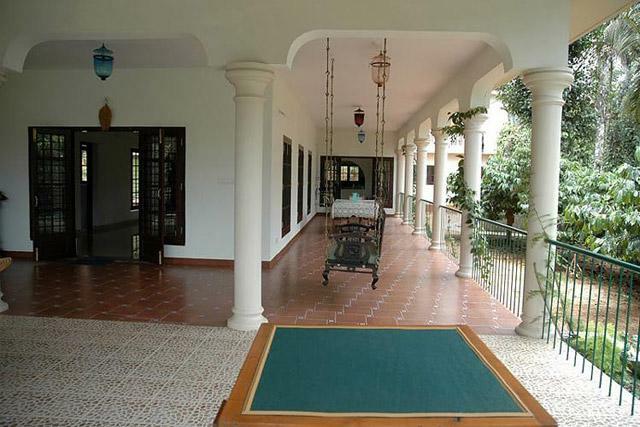 This homestay is in the lush located in the lush greenery of Amathi area of Coorg. 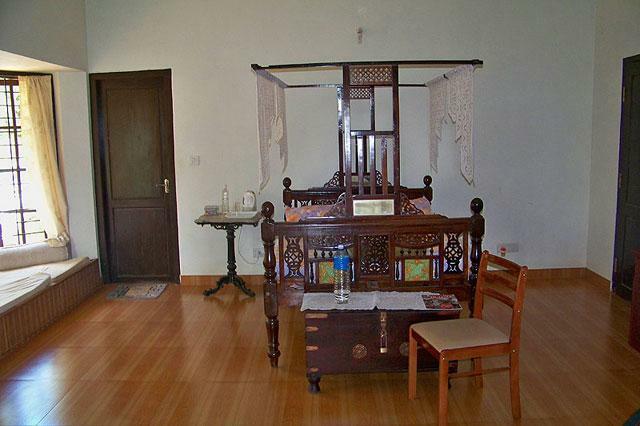 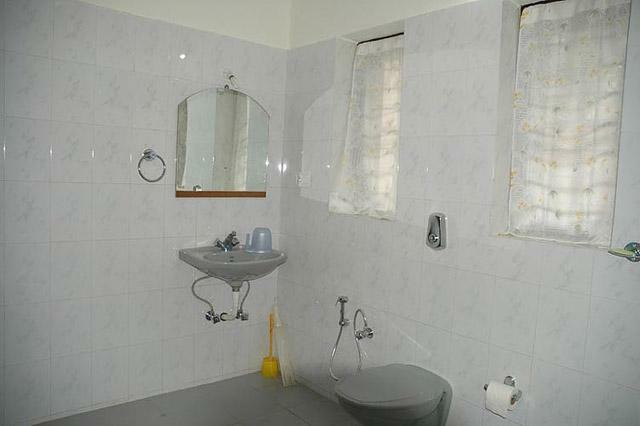 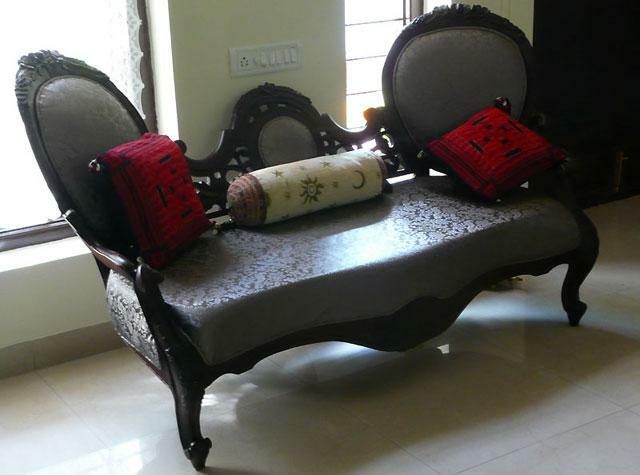 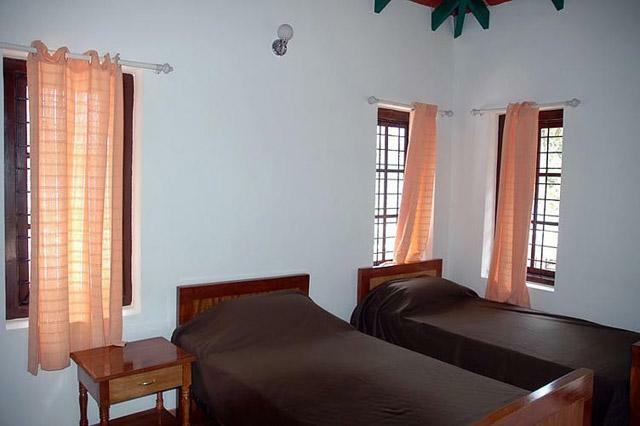 The homely atmosphere and the beauty of nature mesmerizes the travellers visiting this homestay. 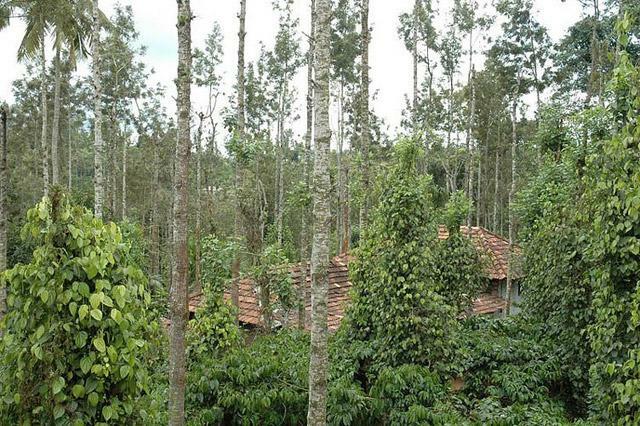 Take a walk in the coffee estates and see how the coffee is processed and understand the local food habits and life style. 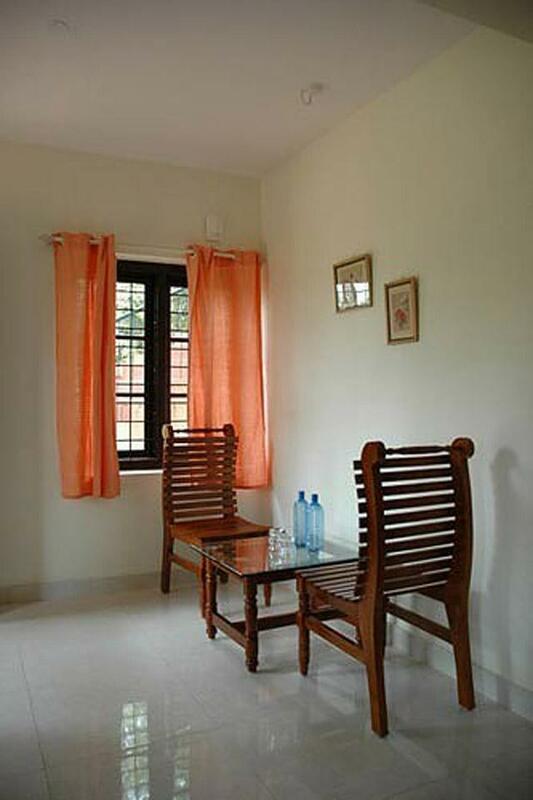 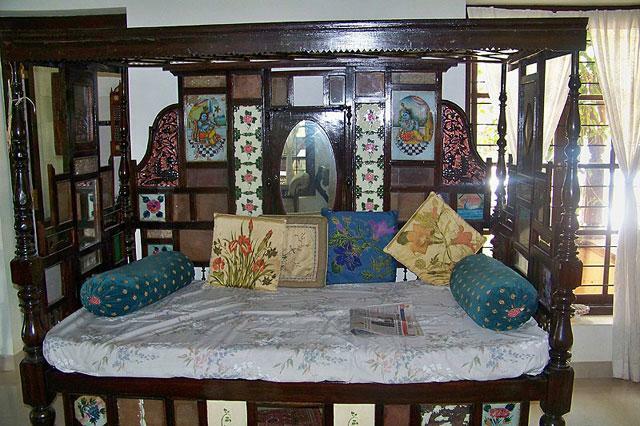 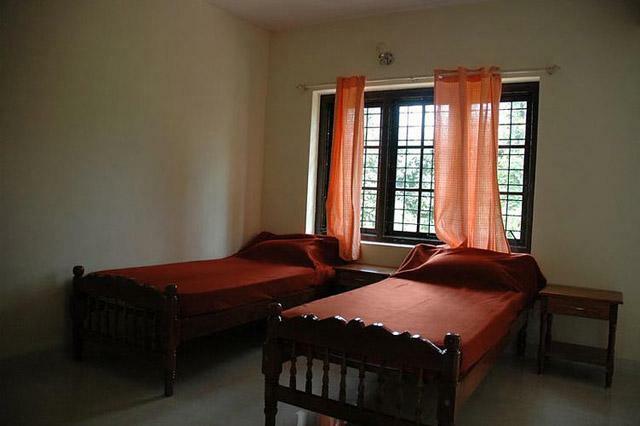 Berry lane homestay offers a pleasant atmosphere for those who love to spend time amidst the nature. 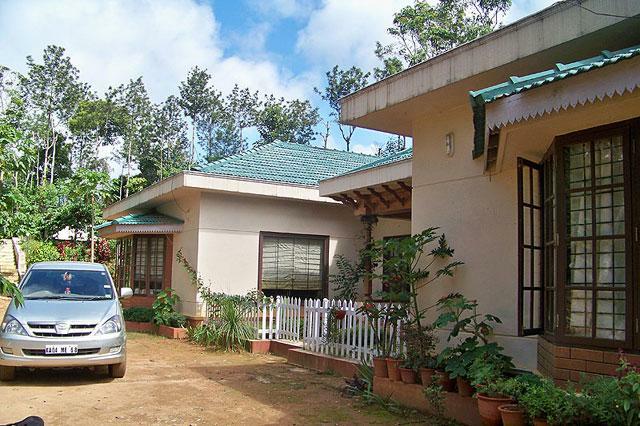 Take a break from your busy life and visit Berry lane homestay to witness the grandeur of nature. 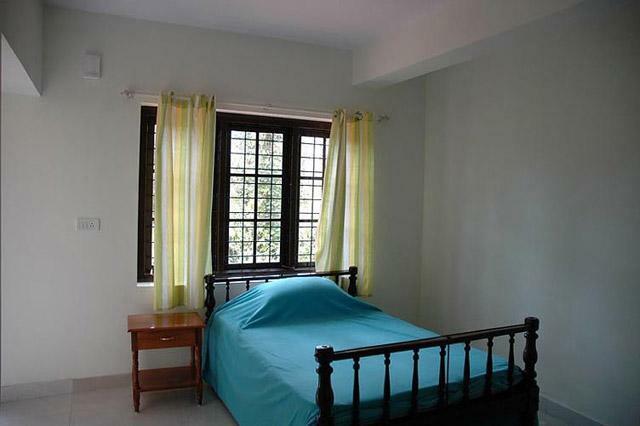 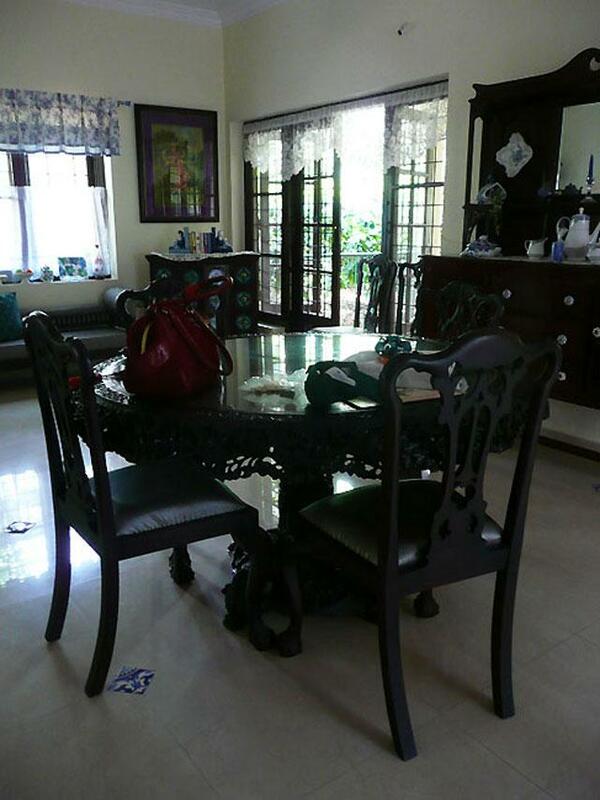 Staying at Berrylane homestay, the guests can forget all the stress and pressure in life and relax their mind and soul. 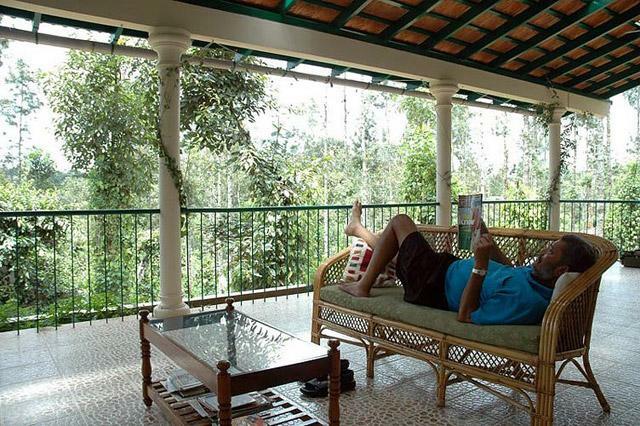 Packages are available for families and groups visiting Coorg.